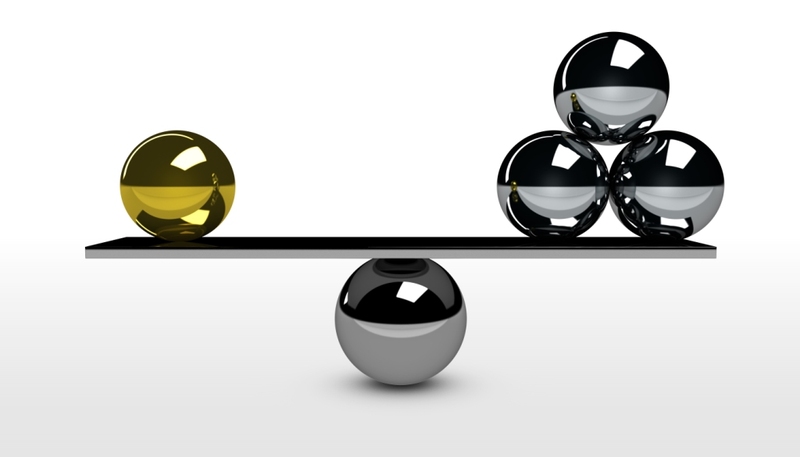 Priority for a client servicing team: Quantity or Quality? Ideally, every client servicing team should be capable of prioritising competing tasks and responsibilities without sacrificing service quality. The team should manage all the tasks at hand well, instead of churning out huge amounts of work with no heed to quality. However, under normal circumstances, an attempt to meet high quantity demand often leads to a decline in quality. More often than not, this challenge of having to prioritise one over the other is born out of the over-eagerness of an organisation. The approach of increasing output without enough resources to cover the operations tends to compromise the service quality. It’s the management’s role to ensure that the client servicing team is not overburdened with work. Clients shouldn’t have to suffer because of an organisation’s heavy workload. “Speaking in terms of broad concepts, quality trumps quantity, any day. Under a time crunch and without resources to back quality, catering to large numbers is a recipe for disaster,” cautions Dr. Uday Salunkhe, Group Director, Prin. L.N. Welingkar Institute of Management Research and Development (WeSchool). However, it may not be a good idea to prioritise quality over quantity, every time. For example, in the case of a client in need of high-quantity, low-cost, low-margin, services in a short frame of time, it might become necessary for the client servicing team to aim for quantity instead of quality. Here, the team will have considered a third option – client satisfaction. It is common knowledge that it is more expensive to find new customers than it is to retain them. Every client comes with a unique set of requirements that the servicing team must learn to navigate. A team can provide good service and retain clients only if it understands and manages to deliver these requirements.